Your legs are in good hands with Dr. Eric Dritsas. He combines his medical experience with a specialized knowledge of vein disease to offer patients best-in-class treatments that result in healthier legs. Vein Specialization: Dr. Dritsas has extensive training in phlebology, the diagnosis and treatment of varicose vein disease and related disorders. At Vein Clinics of America, he specializes in ultrasound-guided foam sclerotherapy and endovenous thermal ablation. Medical Credentials: He graduated from Ohio State University Medical School, and completed his general surgery residency at Riverside Methodist Hospital in Columbus, OH. 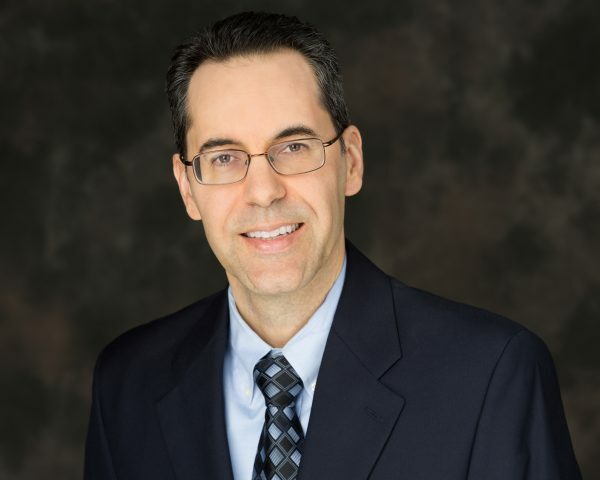 Prior Experience: Dr. Eric Dritsas has practiced general surgery for 13 years. Most people don’t realize how much vein disease affects their lives. Once the treatment is complete, they look and feel so much better.